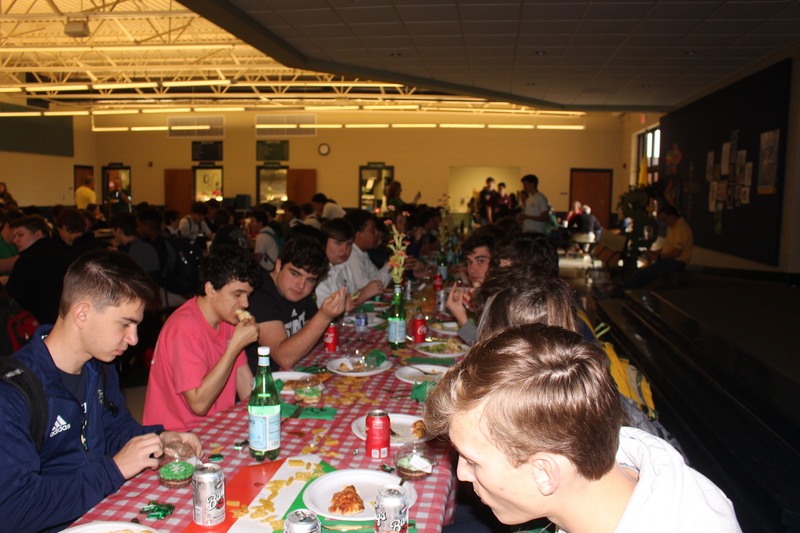 On Friday, March 8, the senior class attended its monthly class luncheon. This month’s theme was inspired by Italy. The cafeteria was filled with yummy food and many great decorations. Some of the food that was served was pasta, pizza, breadsticks, and salad. The parents also provided the seniors with many goodies and treats. This month’s luncheon was a huge success. The senior class would like to thank the parents for all their hard work each month. Photos from the luncheon can be viewed here.